If you're a foreigner living and working in South Africa, you’re probably aware of the high cost of private healthcare in the country. If you’re in an accident or develop a serious medical condition, you may face crippling medical costs. Even costs for more routine medical treatment can be exorbitant. As a foreigner, you do have the option of using public healthcare facilities. However, this can’t be recommended. South African public hospitals and clinics are under massive strain, and aren’t able to provide the standard of medical care typically available in, for example, Europe or North America. Who qualifies for medical aid? If you’re planning to stay in South Africa for any length of time, you may be entitled to join a medical aid scheme. The only proviso is that you have a valid passport and hold a current working, student or residence visa. Most schemes will allow foreigners to join as long as there’s a South African bank account to pay for the cover (it can be someone else’s account). In terms of holiday makers, you'll have to rely on travel insurance or cover the costs of consultations, medication and procedures, in and out of hospital, from your own pocket. What benefits are foreigners entitled to? As a foreigner, you'll have access to exactly the same medical aid benefits as South Africans. The level of cover you receive will depend on the type of plan or option you subscribe to. There are two major categories of medical aid in South Africa: comprehensive options and hospital plans. A comprehensive plan offers in-hospital and day-to-day benefits. A hospital plan covers the costs of consultations and procedures conducted in-hospital. These categories can be further broken down into a wide range of options, including features such as medical savings accounts, healthcare networks and benefit structures based on income. All new members of medical aid schemes may be subject to specific waiting periods and exclusions, as outlined in the scheme terms and conditions. For example, there may be a waiting period of three months. This means that after joining a scheme, you won’t be eligible for any cover until that waiting period has ended. 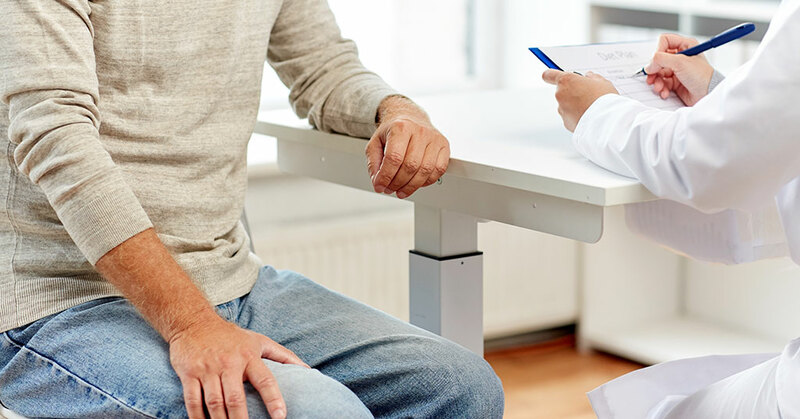 If you have a pre-existing condition when you sign up for medical aid, you typically won’t be entitled to benefits associated with the treatment and care of that particular condition for the first year of scheme membership. It’s important to get proper advice and to read through terms and conditions before you sign a binding contract. What are the best medical aids for foreigners? Several medical aid schemes in South Africa offer similar benefits at the same approximate price. There are, however, schemes that are a cut above the rest. They have tens of thousands of members, a comparatively young beneficiary base and cash surpluses that are well above the mandatory limit. These schemes process payouts quickly, offer a wide range of plans or options, and have wellness programmes or health rewards clubs with myriad member benefits. They are large, successful not-for-profit organisations that comply with the industry standards set by the Council for Medical Schemes (CMS). Momentum Health's Ingwe Option is bespoke medical aid for foreign students pursuing studies in South Africa. It's a low cost option that covers the costs of treatment at a private hospital at 100% of the scheme rate, up to R1 260 000 per family per year. In addition to in-hospital benefits, there's basic generous day-to-day cover that includes basic dentistry and optometry. You'll have access to free health assessments, limited visits to non-network doctors and they'll even cover the cost of the chest x-ray required for your student visa! You can pay for six or 12 months cover upfront. If you have a bank account in South Africa, you can contribute to the scheme on a monthly basis. If you're a foreigner looking for affordable medical aid in South Africa, IFC can help.At IFC, we offer informed, objective advice about South African medical aid schemes, and can assist you in joining the scheme that best suits your needs and budget. Contact us for more information or to discuss your needs.